Kim Webby has been crafting harps for over 35 years from his home in Whangarei. He builds high quality pedal and folk harps which are sought after worldwide. 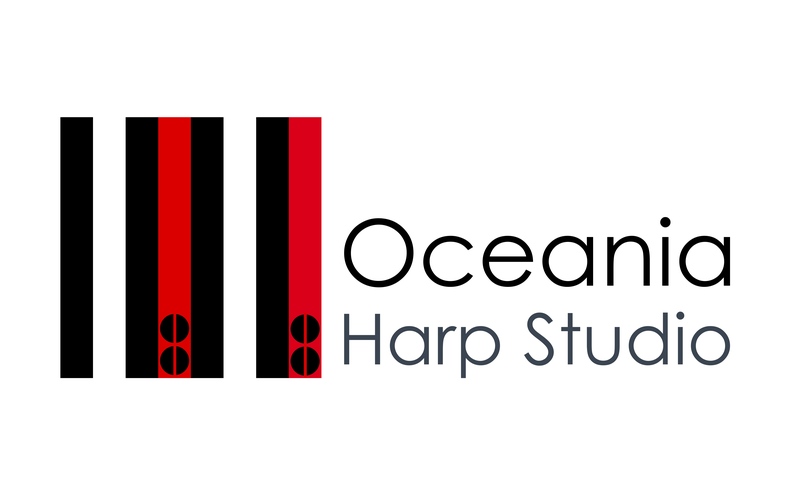 Oceania Harp Studio has been officially appointed as agents for Lyon & Healy, Salvi, and Teifi Harps for New Zealand. Some Luthiers are not listed within the directory so please contact us if you do not find what you seek on this page. Likewise contact us if you are interested in advertising on this page.